The Rancho Santa Fe Association announced in July, 2017, the Juan Maria Osuna Adobe was placed on the National Register of Historic Places. As a result of being placed on the National Register, it has also been listed on the California Register of Historical Resources, pursuant to Section 4851(a)(2) of the Public Resources Code. 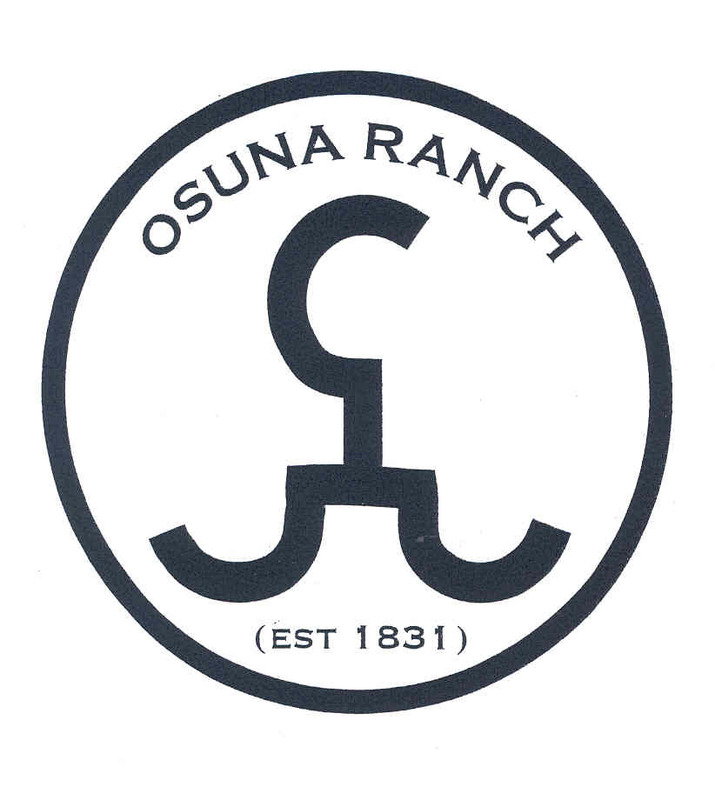 Placement on the National Register affords Osuna Ranch the honor of inclusion in the Nation's official list of cultural resources worthy of preservation. The designation provides a degree of protection from adverse effects resulting from federally funded or licensed projects. 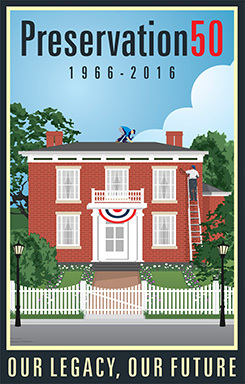 Registration provides a number of incentives for preservation of historic properties, including special building codes to facilitate the restoration of historic structures, and certain tax advantages. There are no restrictions placed upon a private property owner with regard to daily use, maintenance, or sale of a property listed on the National Register. However, a project that may cause substantial adverse changes in significance of a registered property may require compliance with local ordinances or the California Environmental Quality Act.